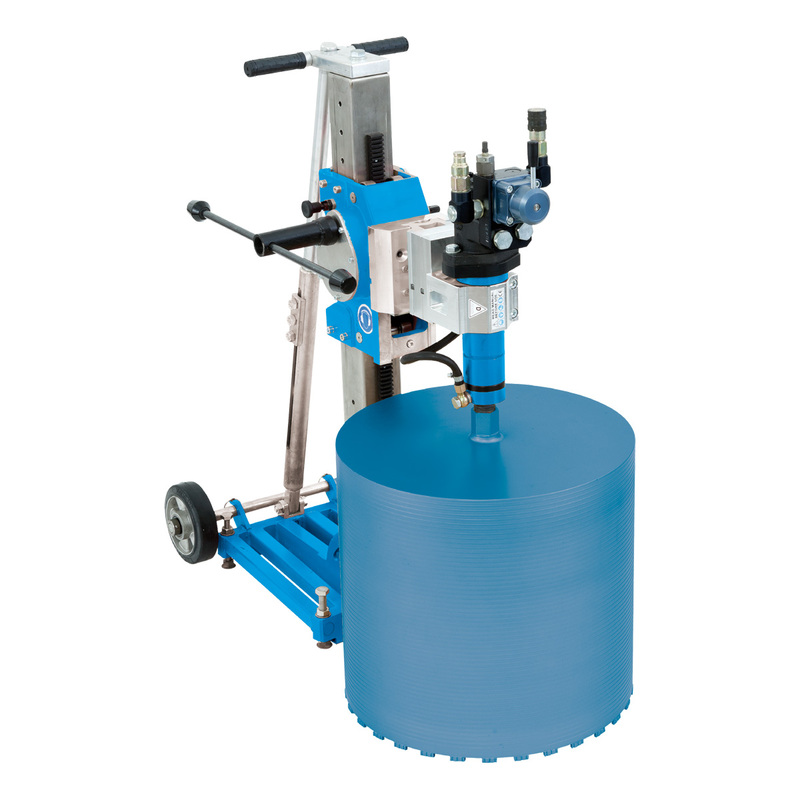 Caromax ID 700 is the ideal hydraulic drilling machine for large diameter drilling. The motor can be connected to the hydraulic control unit, mod. AS30 or to other hydraulic outputs, such as miniexcavators or other hydraulic machines, with a maximum rate of 30 l/min. Ideal when there is no electricity on the worksite or when it is necessary for safety reasons like, for instance, underwater drilling.